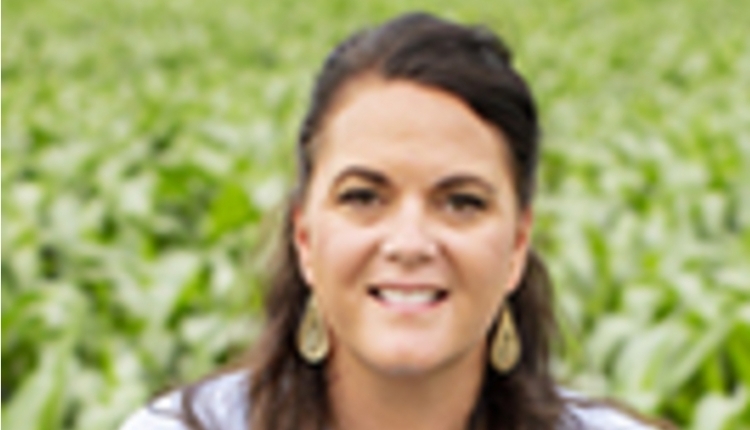 The author was the 2016 Hoard’s Dairyman Editorial Intern and is a senior at Oklahoma State University majoring in animal science and agriculture communications. The 4-H, post-secondary, and collegiate contests joined forces in 2016 to offer a more efficient contest to students from all across the country. With the sun just peaking over the iconic Coliseum rooftop during the first day of World Dairy Expo, only the sound of scribbling pens and anxious footsteps shuffling through the colored shavings can be heard. In nearly a perfect circle, contestants stand ready in their suits, backs to the ring, waiting to judge the first class of the day. As animals enter, adrenaline levels rise, and intense concentration sweeps over the faces of participants. 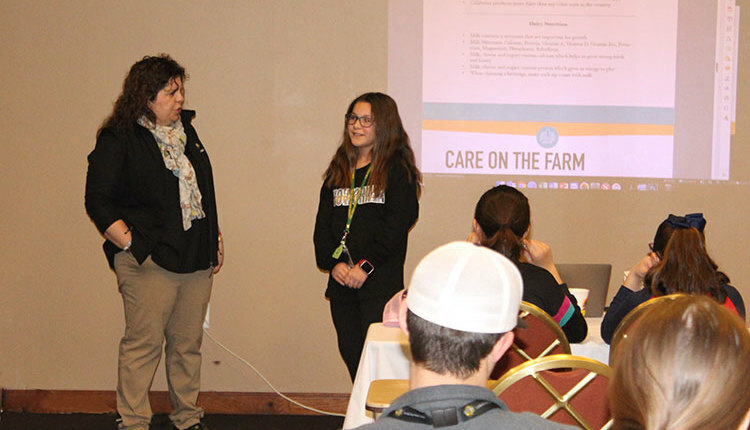 “Time is in,” calls Cheryl Marti, superintendent of the National 4-H Dairy Judging Contest. Contestants’ eyes turn to the animals, analyzing their movements and body structure. The coaches’ eyes turn to the contestants, reading their team’s facial expressions. But what many eyes do not see are the 100-plus volunteers working unnoticed in the background, making sure everything down to the smallest detail runs smoothly. That was especially true in 2016 when the 4-H, post-secondary, and collegiate competitions were held simultaneously for the first time. 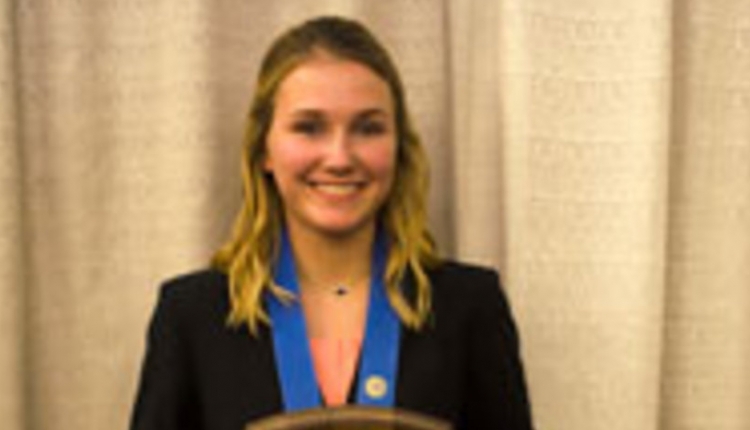 The three contests held at World Dairy Expo each year require an extensive amount of planning along with many volunteers who donate their time and efforts toward this event. Working behind the scenes in the 4-H division is Marti, longtime volunteer and supervisor. In the post-secondary division, Jerome Meyer and Maureen DeBruin serve as co-superintendents, working to put on both a traditional judging contest as well as a practical contest for 4-H, post-secondary institutions, and colleges. Meanwhile, Corey Geiger heads up the collegiate contest. Before 2015, the 4-H and the then combined post-secondary and collegiate contests ran back-to-back on Monday with the 4-H contest starting at 8 a.m. and the collegiate and post-secondary contests beginning at noon. The first move to combine contests occurred in 2015 when the contests were held simultaneously with the 4-Hers judging on one side of the showring and college and post-secondary students on the other. Another consolidation happened in 2016 when the contests fully merged with all contestants evaluating the same sets of animals. College and post-secondary students judged 12 classes while the 4-Hers assessed 10. One of the biggest benefits of the combined contest occurred in the selection process of animals. Historically, six to 10 animals were pulled for each class of both the 4-H and post-secondary college contest. That accounted for nearly 7 percent of all animals on the grounds being pulled from packs and considered for inclusion in the contest. Eventually, a final count of 88 animals were used in classes. Beginning in 2016, roughly 95 to 100 animals were pulled for initial consideration in classes and just 48 made an appearance in the contest. All that said, it was really the smaller sizes of the three competitions that made the merger possible. 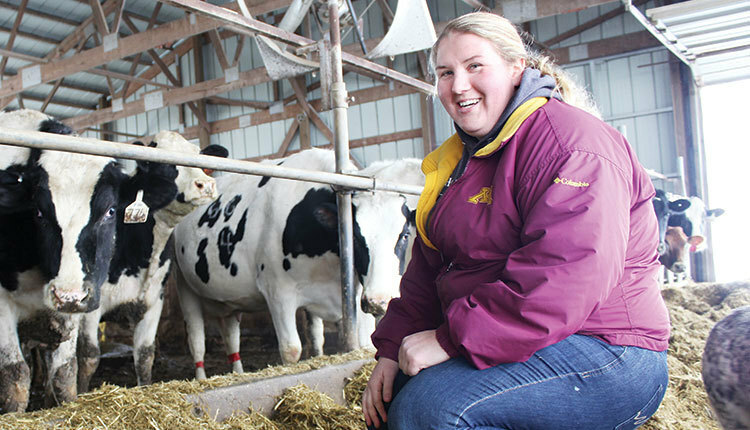 Fewer colleges offering dairy programs and fewer 4-Hers engaged in dairy projects caused most of the participation decline. In 2016, the collegiate contest had 18 teams while the post-secondary had 10 teams and the 4-H contest had 28. That is a far cry from the historical highs of 41 teams in the collegiate contest in 1979 and 38 teams in the 4-H contest. Although the sizes of the contests have fluctuated over the years, the need for volunteers remains the same. 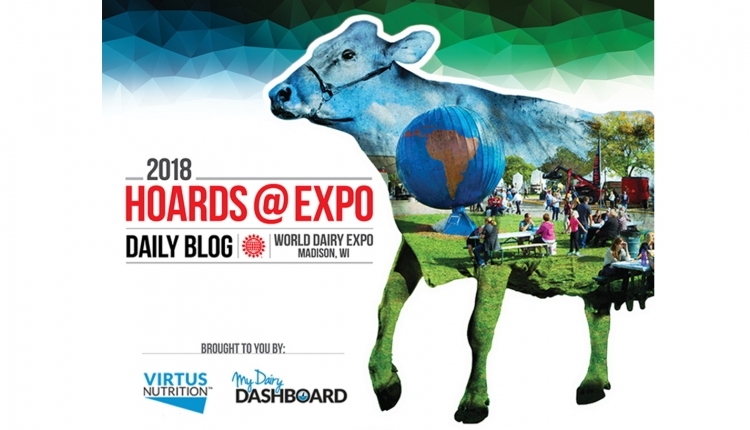 Months in advance, Marti, Meyer, DeBruin, and Geiger begin by coordinating with World Dairy Expo staff to seek out sponsorships. With participants coming from every corner of the nation, as well as internationally, this event relies on the support of many businesses. Along with working to find sponsorships, these superintendents call on many familiar faces to serve as volunteers during the event. With nearly 25 volunteers assisting with the 4-H division, approximately 10 in the post-secondary division, about 30 in the collegiate contest, along with 20 to 30 leadsmen, organizing such a large group of people can sometimes prove to be challenging. Then there are roughly 14 breed scouts walking through the barns looking for contest animals on selection Sunday. Unlike traditional dairy judging contests, the post-secondary competition offers a unique practical contest. Participants are tested on their knowledge of linear scoring, pedigree evaluation, commercial cattle assessment, and mating. Approximately 10 teams compete in the practical contest. Meyer explained that participants worked together to make important real-life decisions similar to those they could face in the future. 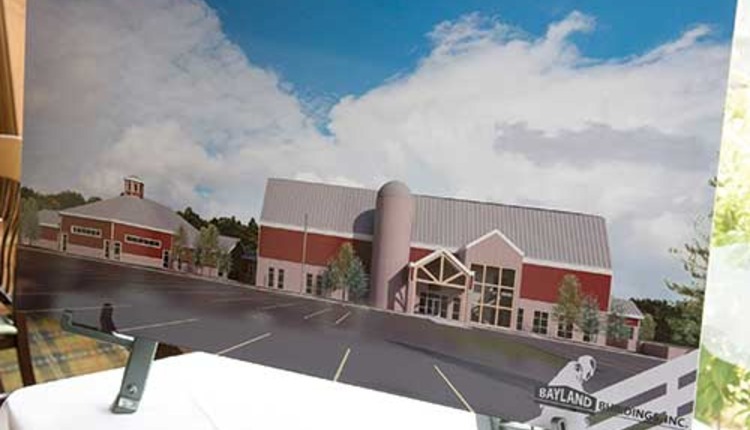 On Sunday, the eve of World Dairy Expo, the post-secondary competition commences. 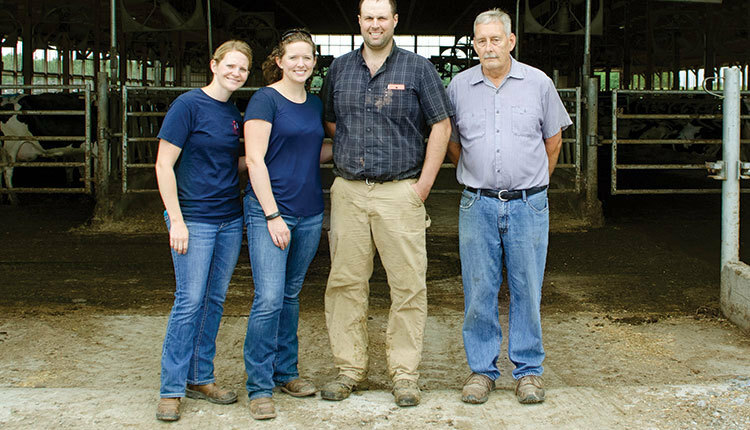 Lasting only a few hours, teams work in unison to make practical dairy decisions. In the linear division, individuals score cows for 10 linear traits, including stature, strength, body depth, and dairy form. The second part of the contest consists of various commercial setting scenarios. Participants evaluate six heifers, analyzing their body condition score, heifer value, and determine any discriminating factors. Participants are then asked to give their recommendations on which animals they would purchase. The pedigree portion of the contest requires teams to evaluate pedigrees on six registered Holstein heifers, then place them from most desirable to least desirable based on their genetic and phenotypic makeup. The teams then work together to give two judges a set of reasons explaining their placing of the class. The final portion of the practical contest requires teams to work together to make a mating decision for either a registered Holstein heifer or cow. Team members are given the pedigree of the animal while also being provided a specific scenario and five sires to choose from. After determining their mating decision, the team then presents their decision to a panel of judges and answers questions regarding their final decision. For many 4-H participants, it is their first time coming to Expo. For others, it is the first time leaving their home state. 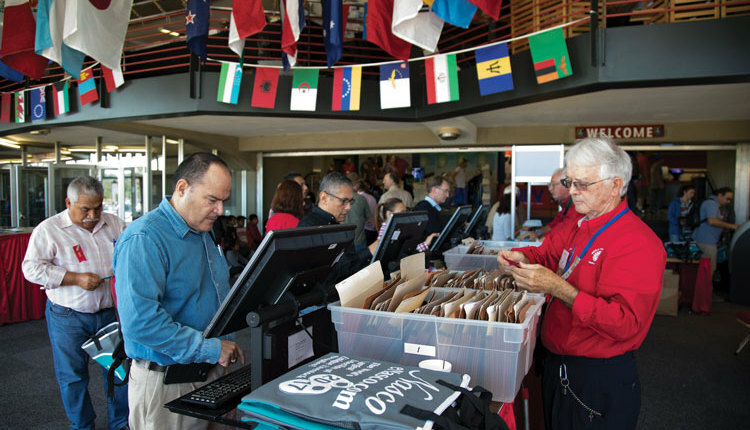 With many participants experiencing some of their “firsts,” Marti explained how she and her dedicated volunteers work hard to provide an enjoyable experience. 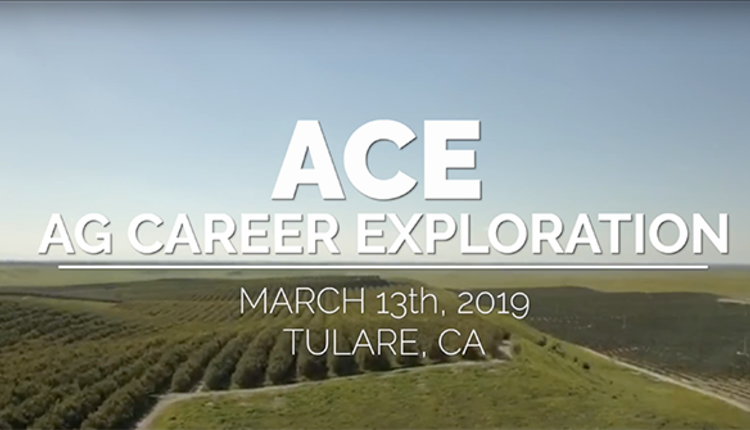 Touring host farms, creating new friendships, and seeing some of the most elite cattle and dairy technology in the world are just a few of the opportunities participants are able to partake in during their trip. Many contestants are high school age students seeking an education in agriculture.